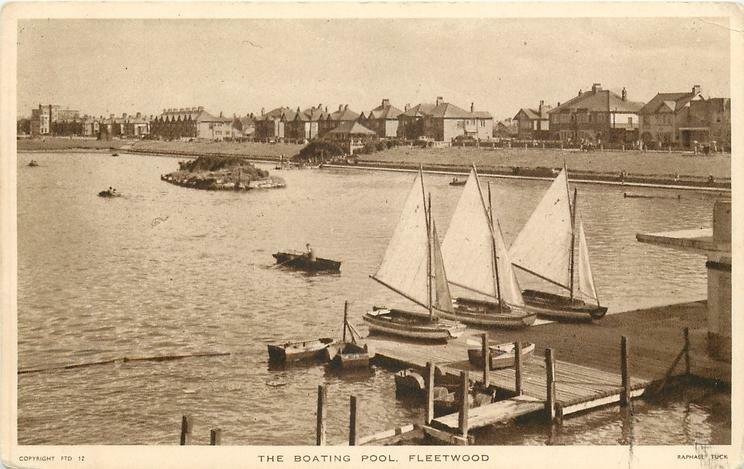 We hope you enjoy these old Fleetwood photos. 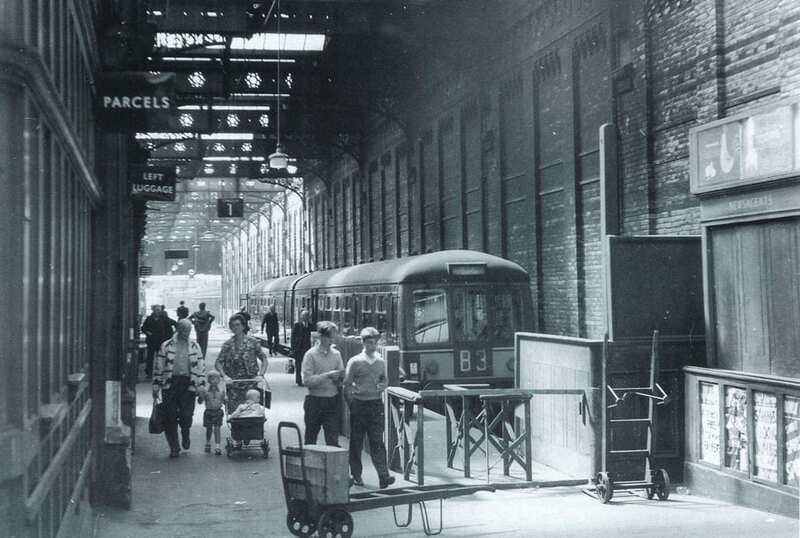 Have a look back through the history of this planned Victorian seaside town. 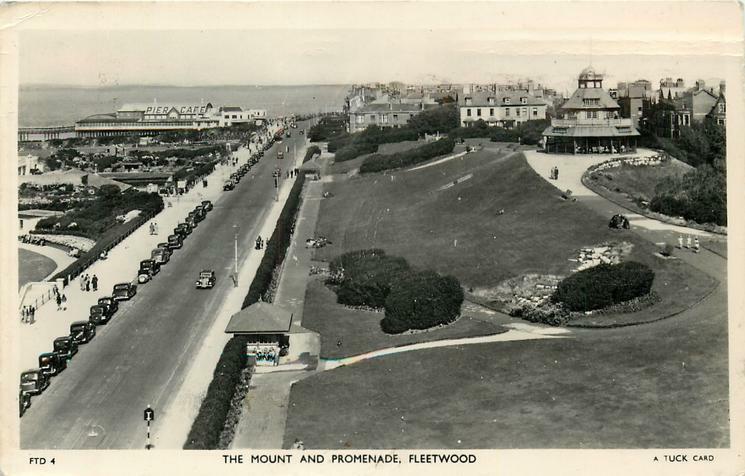 The land which is now Fleetwood is mentioned in the Domesday book. 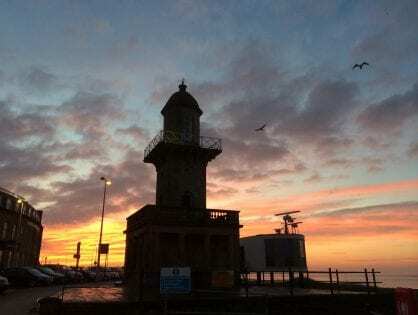 It’s sparsely inhabited through the years until the days of Peter Hesketh’s development in the 1830’s. 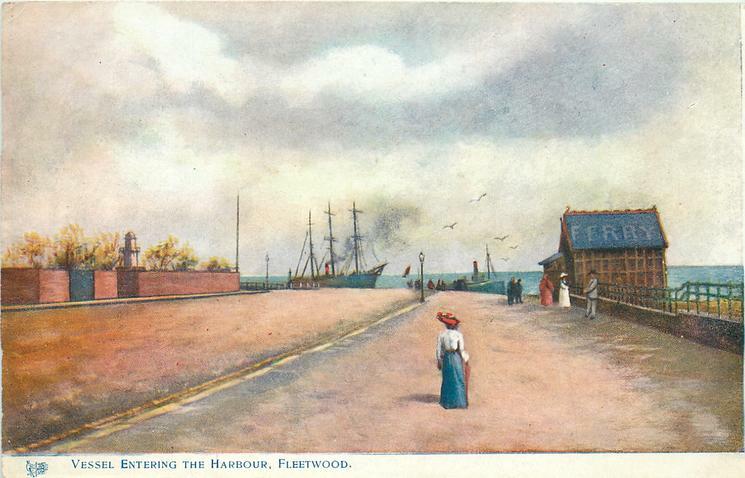 From the 1800’s, the layout and landscape of Fleetwood grew to create the place that we know so well now. 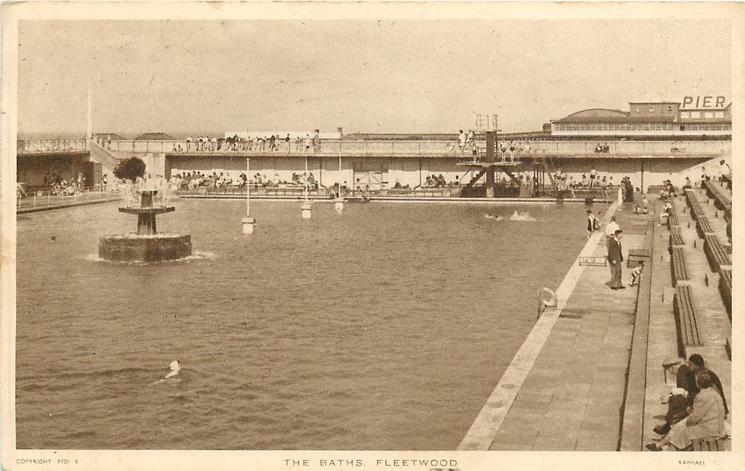 How Fleetwood has changed over the years. 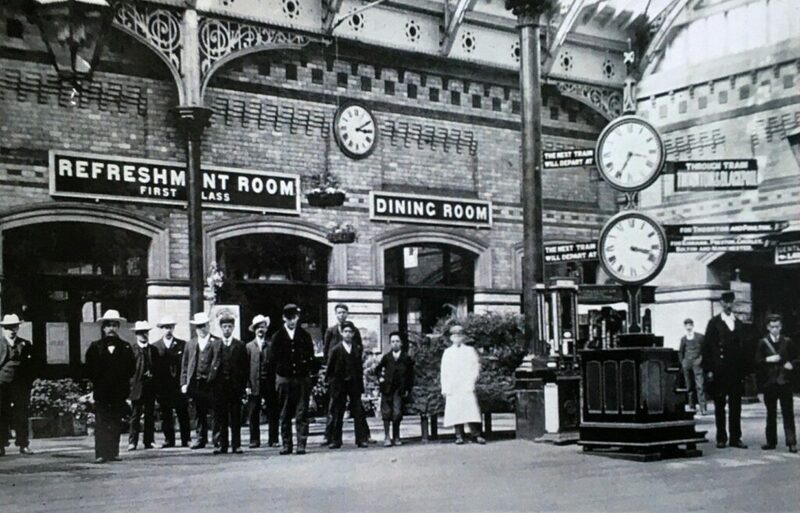 Do you know of, or even remember, the old buildings, events and people of the past? 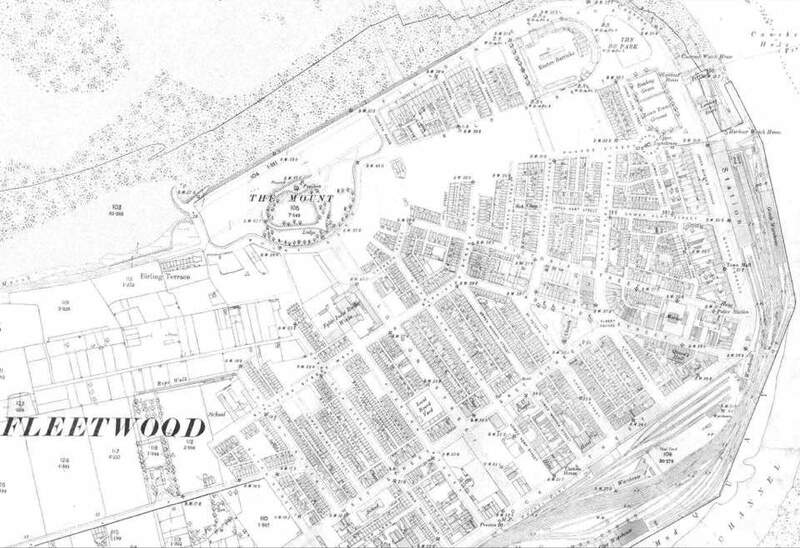 This amazing map of Fleetwood is from 1890. 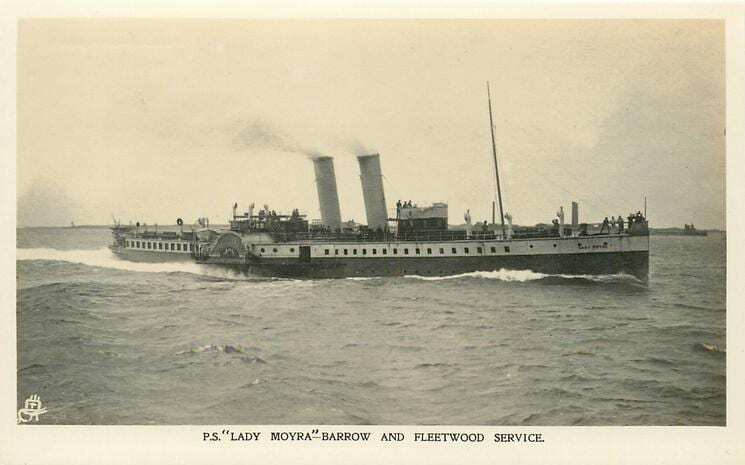 The photo below, taken in 1910, is people on board ‘The Lady Moyra’ paddle steamer bound for Barrow. 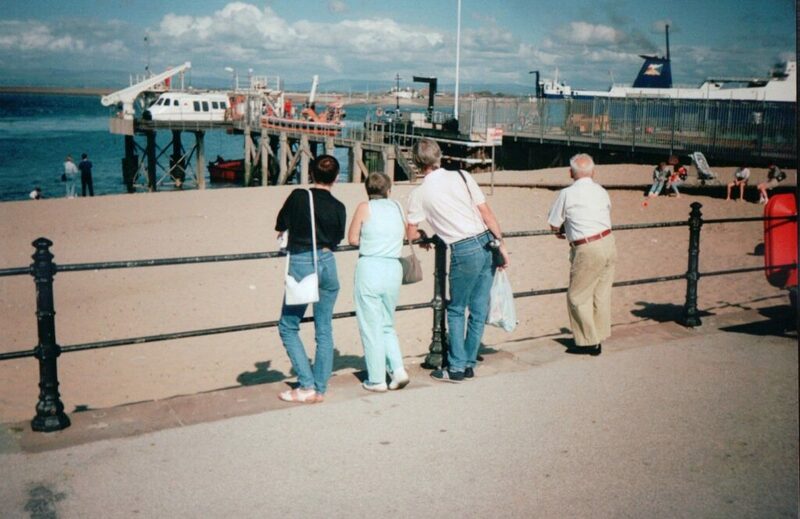 Taking a train to Fleetwood and then a boat onwards to the Lakes was the only way to get there then. And that’s how the town of Fleetwood grew. 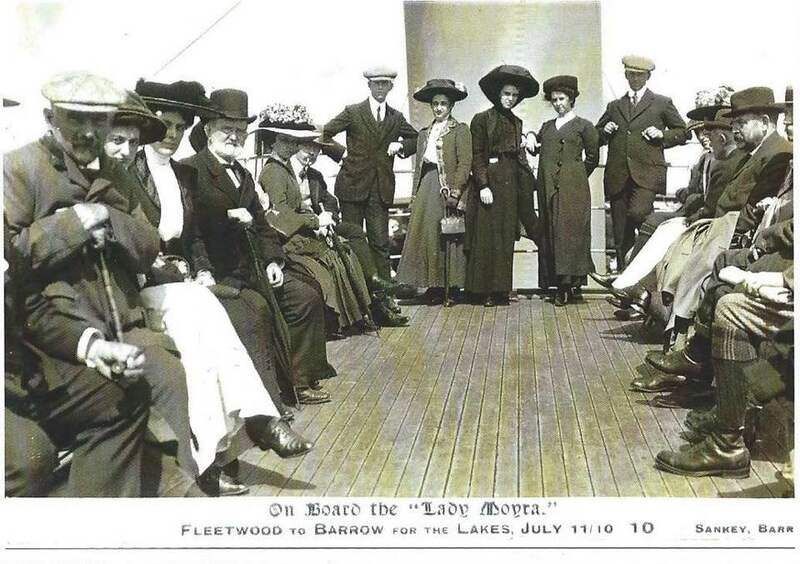 In the next postcard below is the Lady Moyra paddle steamer, which these passengers were sailing on. The advent of modern photography was first an expensive treat, then later a hobby which ordinary people could enjoy. It’s documented the changing face of the country. 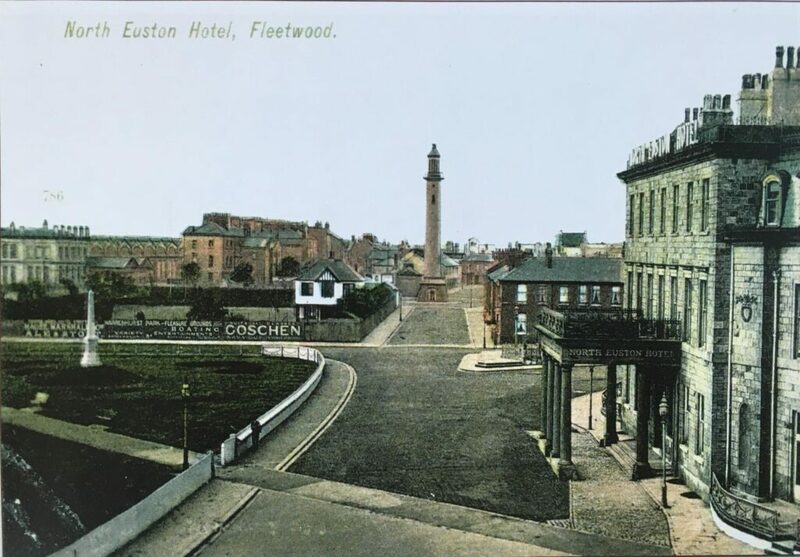 Like scenes of a lot of bygone England, many of the old scenes of Fleetwood are from postcards. 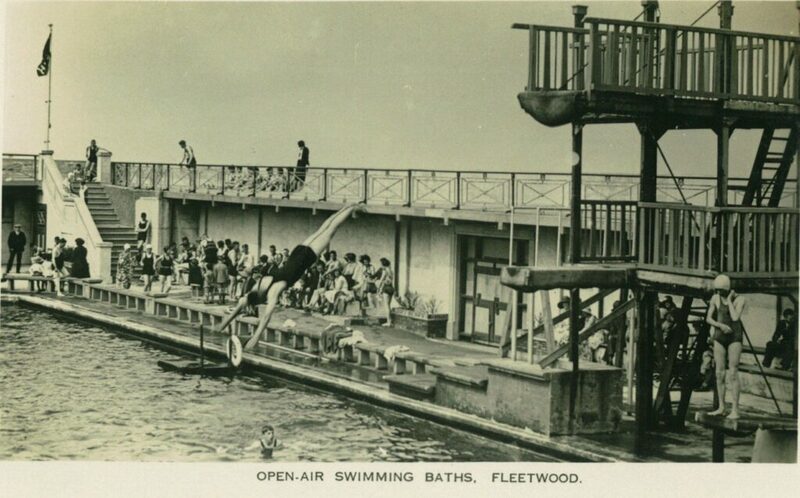 Do you remember Fleetwood Open Air Swimming Baths? Was this where the Leisure Centre is now? 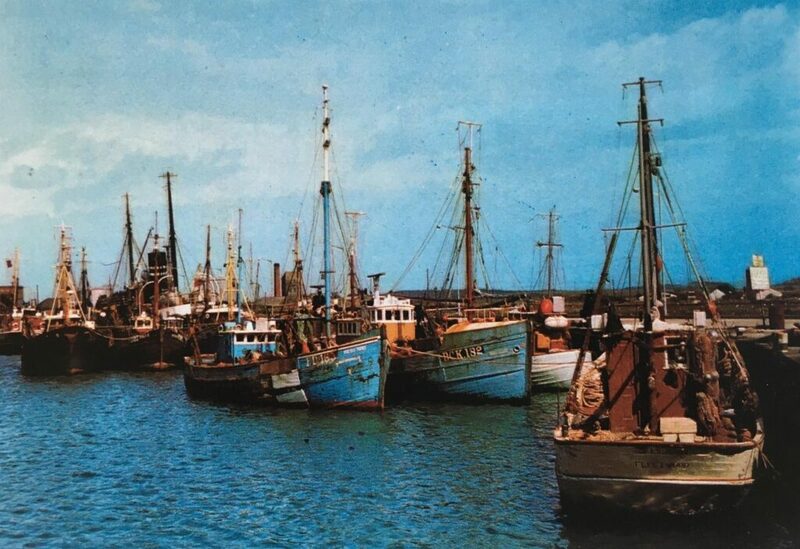 Fleetwood is famous for its fishing industry. 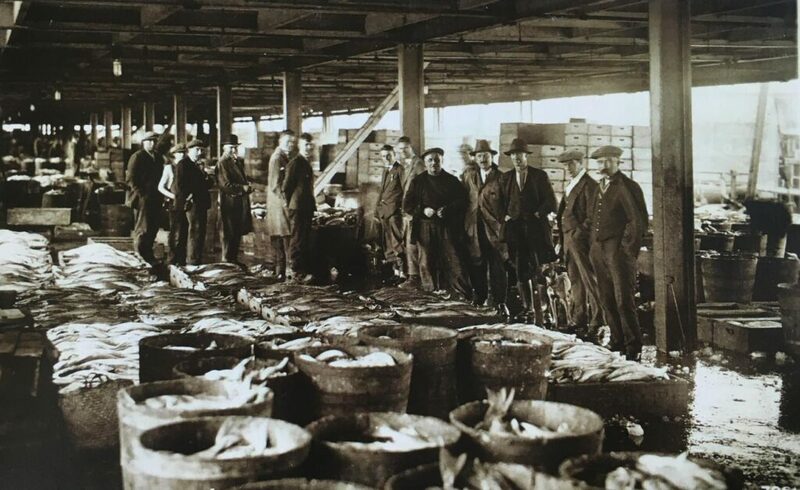 Many years ago, hundreds of boats used the docks every day to land their fishing catch. 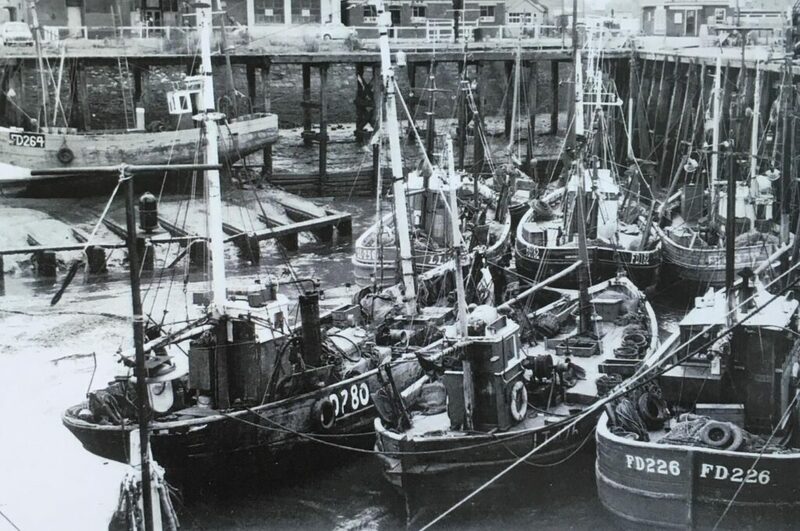 In the next photo you can see the Hariet Fishing Smack being built by the Singleton Brothers. 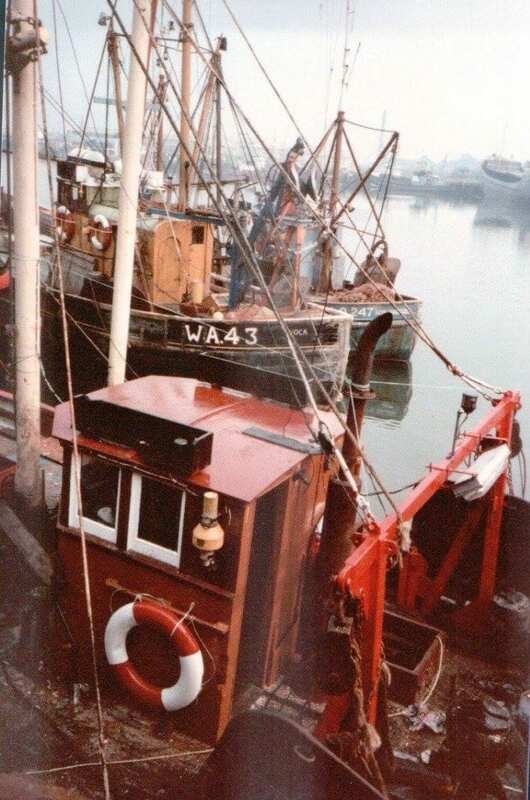 This boat is now on display at Fleetwood Museum where you can see around and inside it. 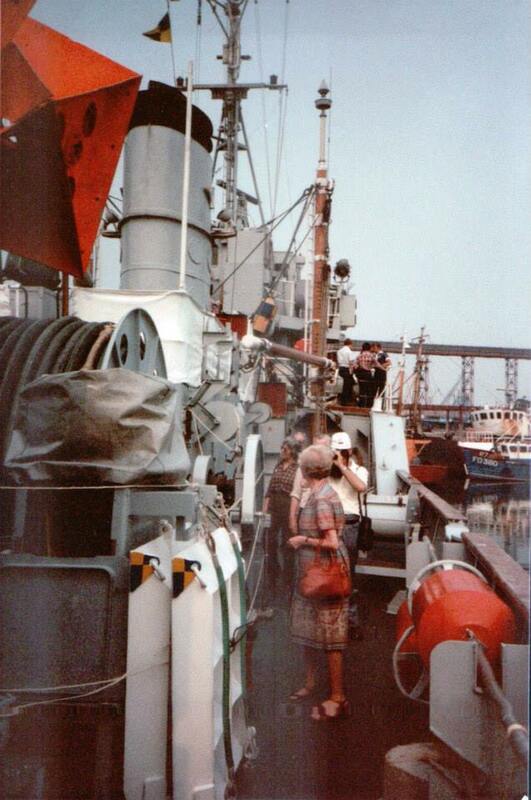 Imagine what it must have been like going to sea in a ship like this. 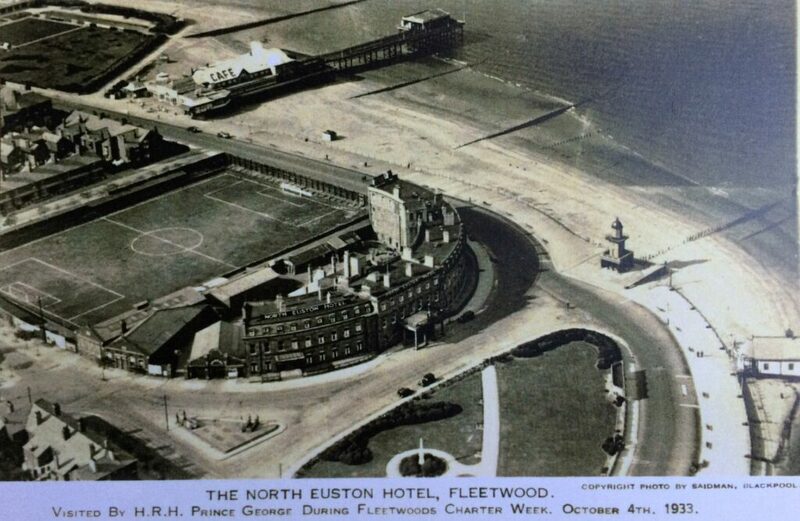 Aerial view of the North Euston Hotel. 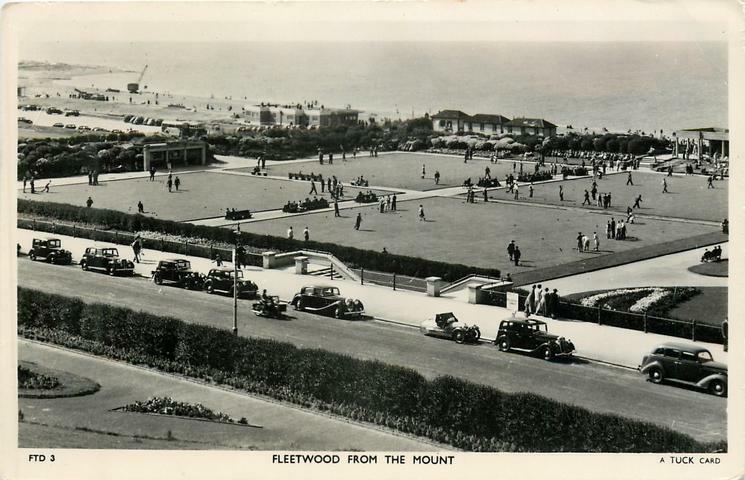 The football pitch behind it was where Fleetwood Town’s first matches were played. 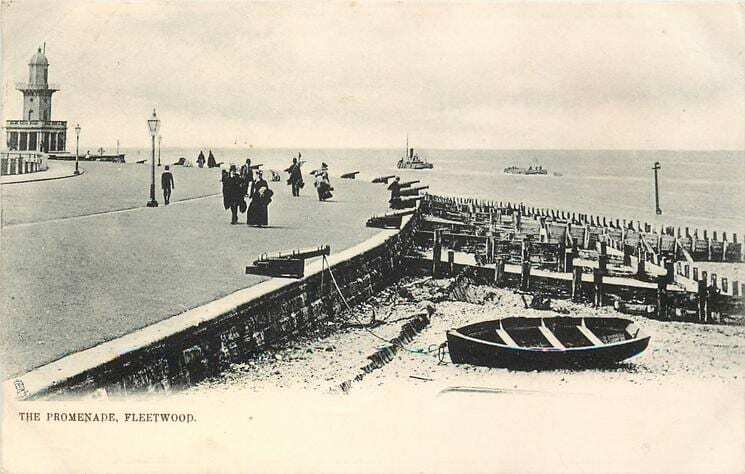 See Fleetwood Pier in the top of the shot along with the Lower Lighthouse and lifeboat house at the right. The Mount Hotel. Any ideas what the distant landmark might be to its right? 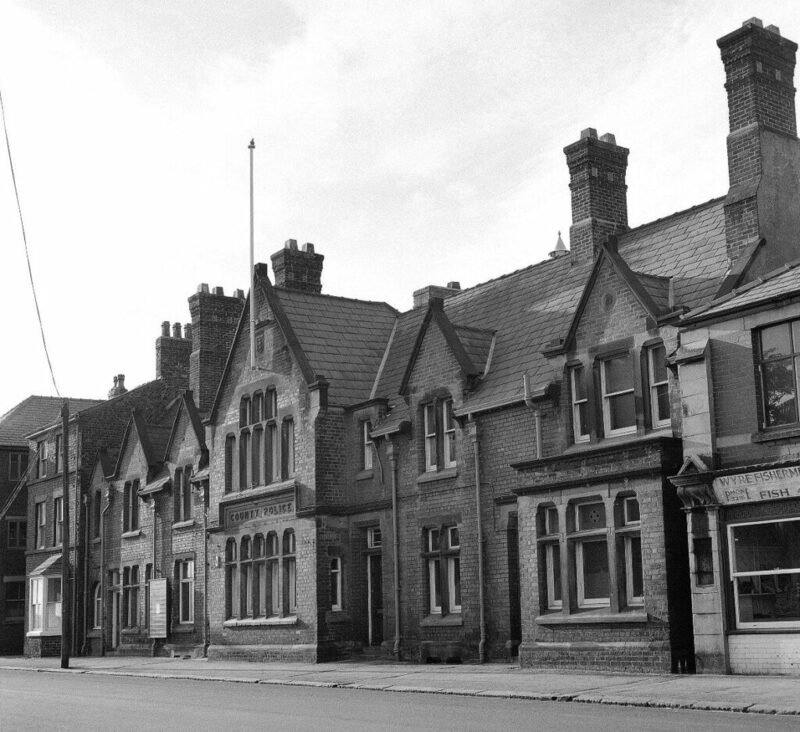 Notice the Victorian shelter front right in Mount Gardens, which was recently restored. 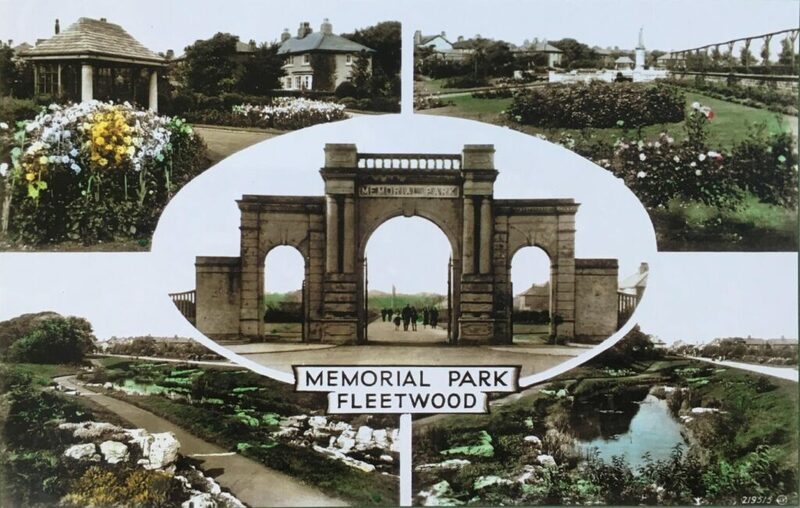 We love to look at your old photos of Fleetwood and we’re growing a collection on our Pinterest Board ‘Old Fleetwood’ Take a look! We’ve picked out these interesting Tuck Postcards for you to look at below. 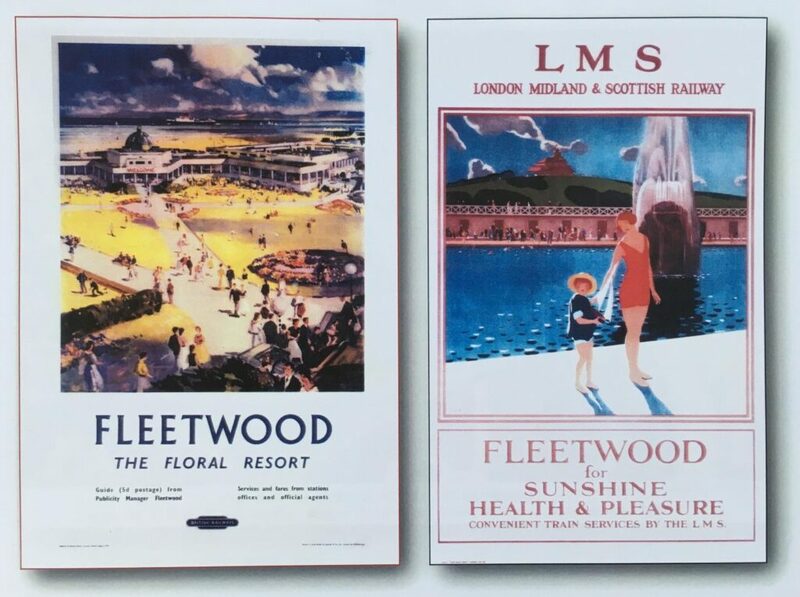 We’ve been here since 1999 and sadly I didn’t have the presence of mind to take lots of photos of Fleetwood as it was back then. 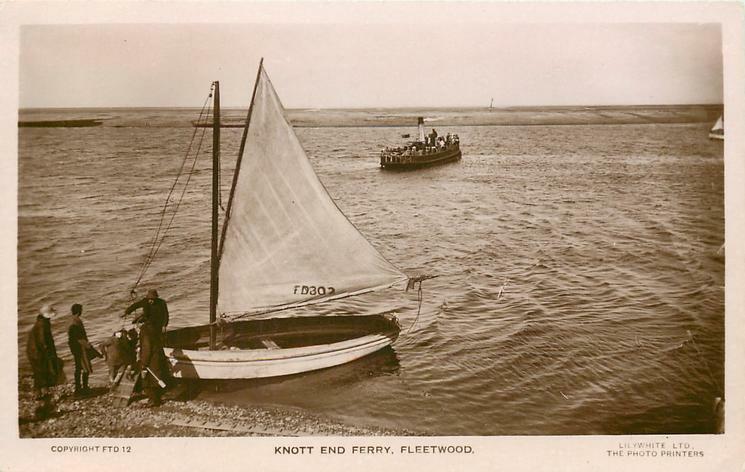 These few old Fleetwood photos are from the Visit Fylde Coast family archive. 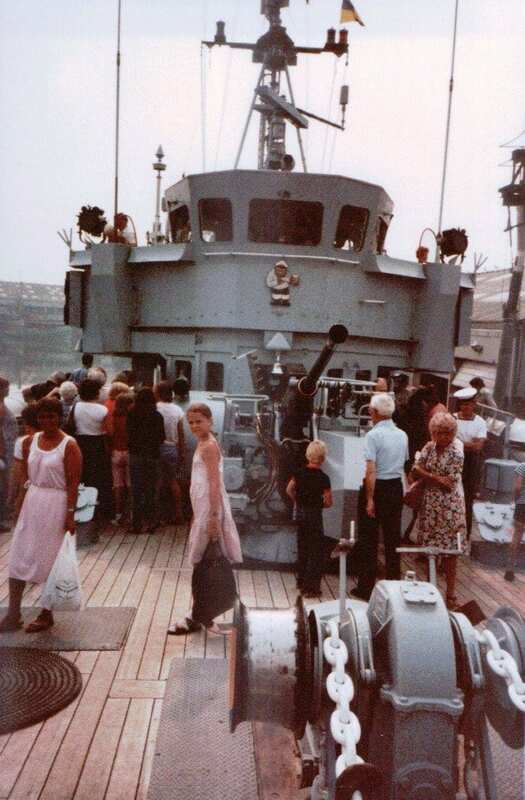 The photo below was taken in 1990 at The Esplanade. 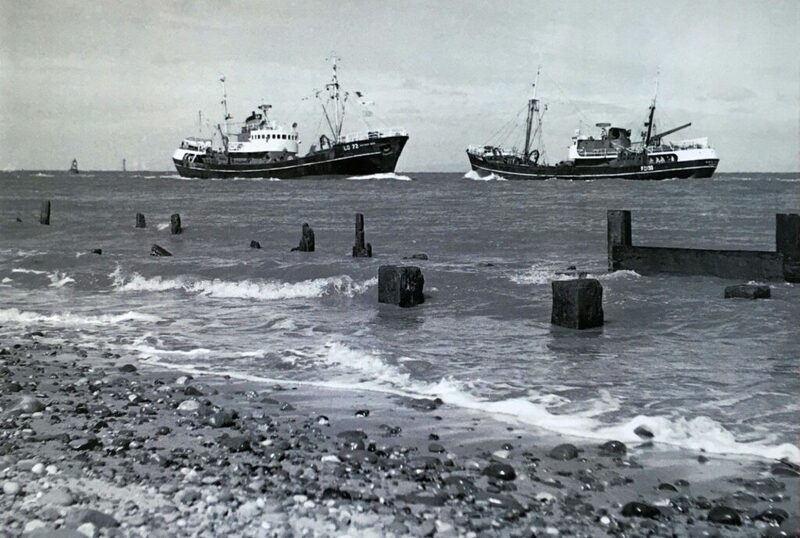 This is the Blackpool and Fylde College training station, before the new RNLI was built. 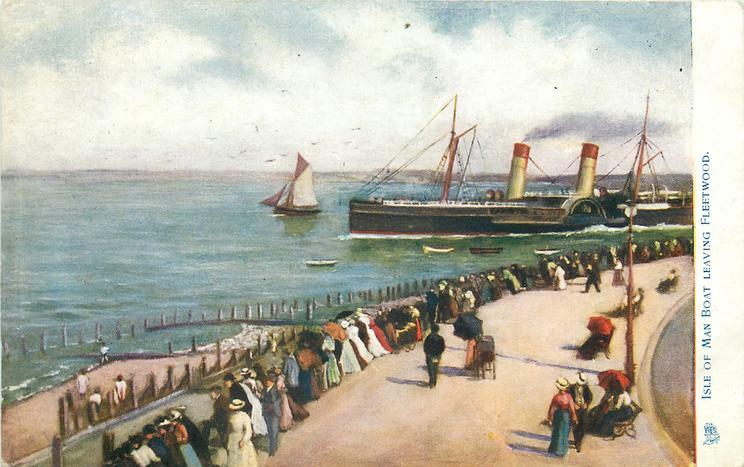 See the ferry coming into the docks. 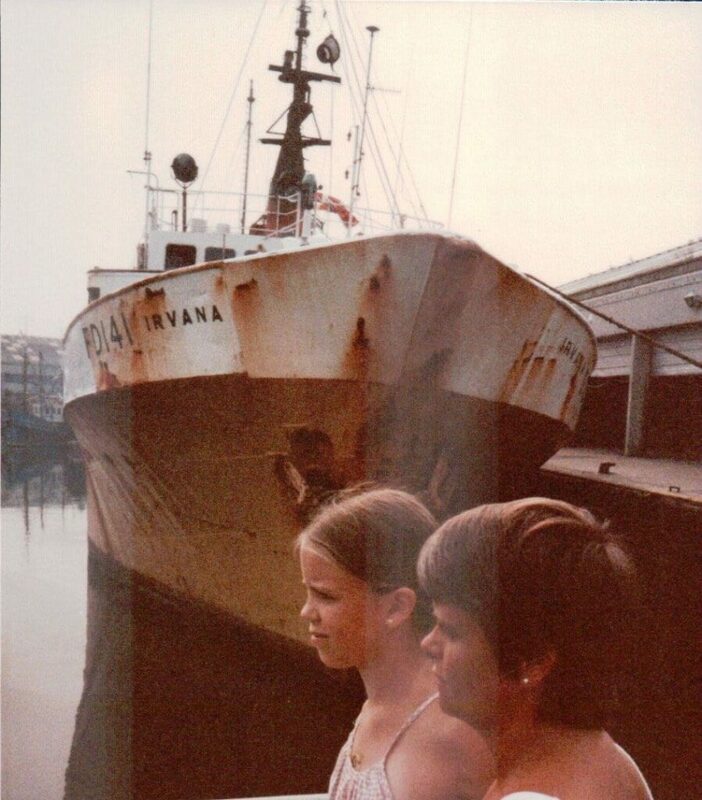 These photos were all taken on a Fleetwood docks open day, about 1979. On the same open day, I’m about 10! Who knew I’d be back all these years later! It’s amazing how quickly you get used to new things. The former, small tower at Rossall Point was only recently demolished, in 2012. Take a look here at the old building, artists impressions and the building of the new Tower. 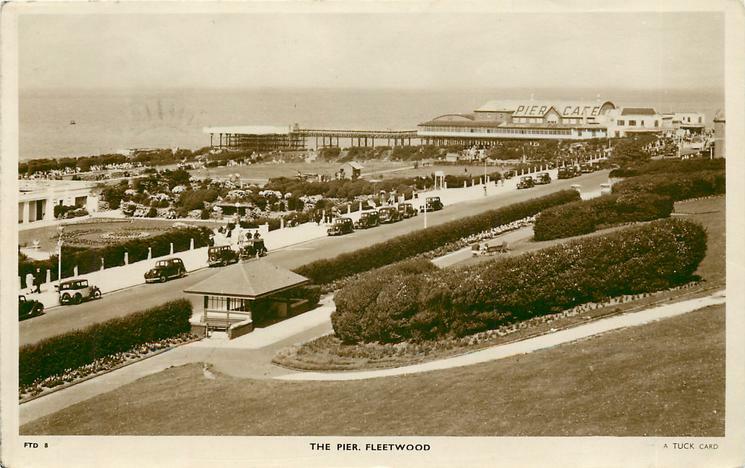 Are you a member of the Fleetwood’s Past Facebook Group? It’s a mine of fascinating information and if you’re not in it you should be! 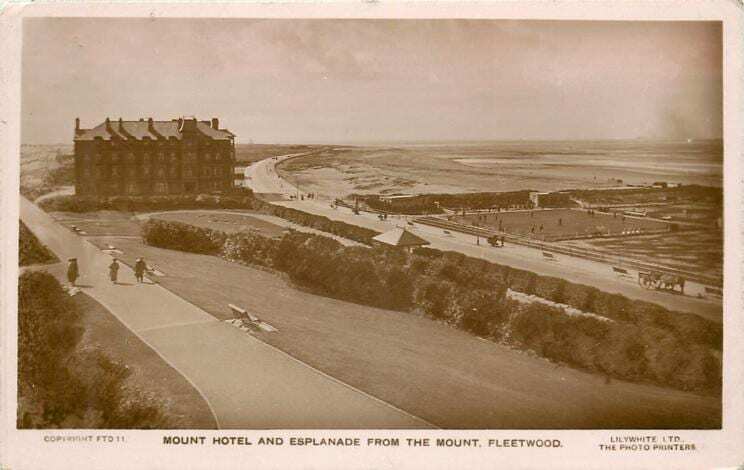 The picture of the Mount Hotel from the top of the Mount, you ask what the distant landmark on the right might be. 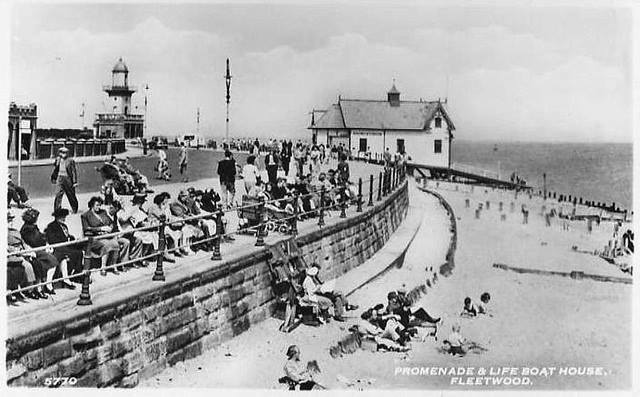 I think it could be the HM Coastguard look out station, when Fleetwood had a resident Coastguard officer. 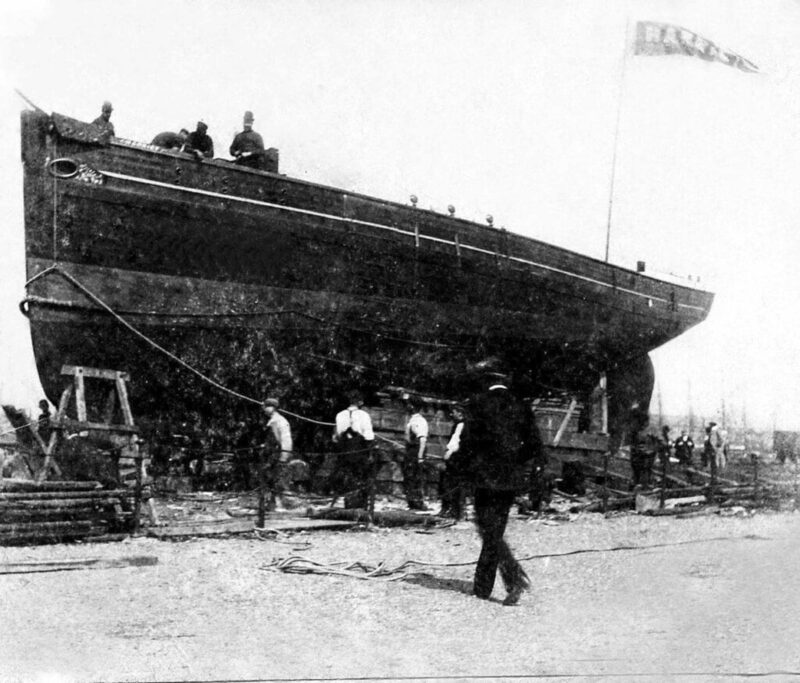 It was knocked when Fleetwood relied on Auxiliary Coastguards and then the odd shape thing was built almost on the same site. Well that’s fascinating. 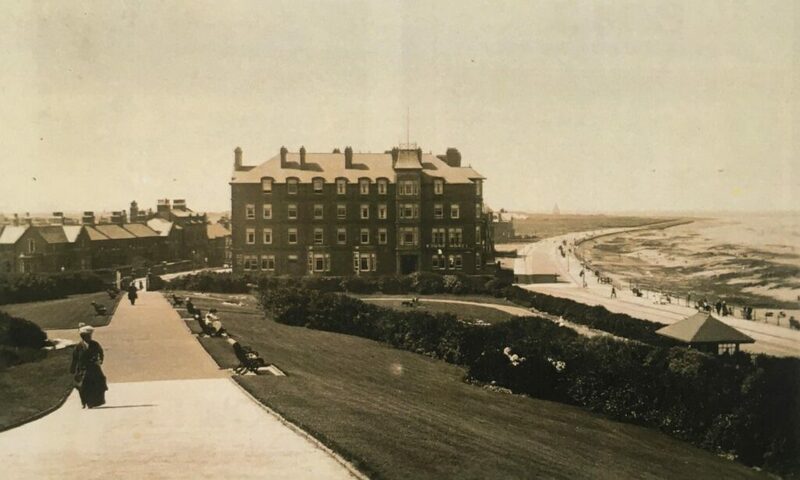 So that’s where the Rossall Point Tower is then. We live right there on there corner of there North Church and Bold Streets where their old pitch used to be and it is mind blowing that prime location spot was used, well wasted really, on the plod station that is about to be closed down now anyway. It’s almost like Fleetwood can never win! Madness!